Testing your irish luck couldn’t get much easier with the Paddy Power Casino welcome bonus. And it’s a real Irish welcome at this casino – there’s £500 in bonuses up for grabs from the moment you join. To get you started, there’s a juicy 500% up to £60 deposit match bonus. Hungry for seconds? 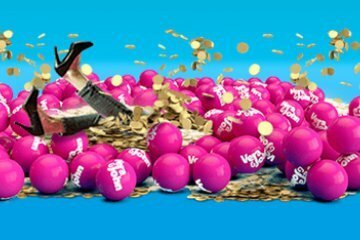 Fill up with another 50% bonus up to £100. And finally, watch your money double with a final 100% bonus up to £200. There is also 20 free spins on Space Invaders for new players. Known for their prominent betting shop presence and risky advertising campaigns, the Paddy Power casino product is the perfect example of a hidden gem. 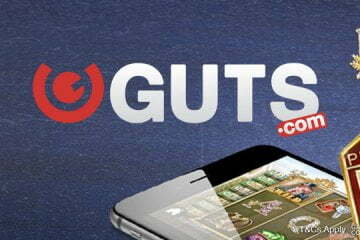 The website is available on both PC and mobile devices, making it perfect for on the go gaming. 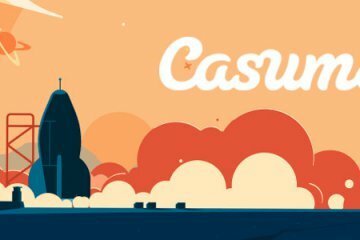 There’s even an Android and iOS mobile app for even more convenient play time. The casino is powered by Playtech software, meaning you get access to over 200 classic games and slots. If you love your movies and TV shows, then a Playtech casino site is your best bet. American Dad, Robocop, Monty Python… all sorts of classic franchises are available in slot form. And then we the DC comic range of slots including titles featuring Batman, Superman and the Justice League. The games in the DC range are all networked progressives – and each slot has one of four progressive jackpots to win. Unlike other progressive games, these slots require no max bets to trigger the jackpot round. A huge pot of cash for just a penny spin? Yes please! Prefer to invest your Paddy Power Casino welcome bonus in some table games? With Playtech providing the juice, there’s plenty of virtual and live casino game options for you to place those chips. The live casino is especially attractive, with hundreds of tables and a variety of attentive dealers to provide that authentic casino experience. Bonuses and games are just the beginning; check out the Paddy Power promotions page to find weekly goodies and prize draws. In the past, the casino have given away luxury holidays, fancy gadgets and even cars. 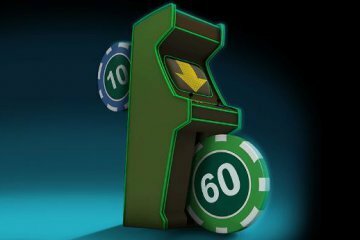 You will even find the occasional top up bonus or free spin, so if you need some extra cash once your Paddy Power Casino deposit bonus has been used up, you will know where to go. It’s no surprise that Paddy and the gang are one of the biggest gaming brands in the world. 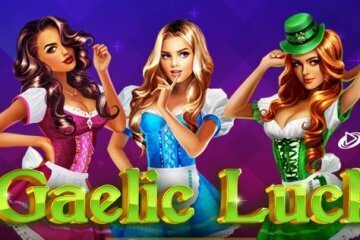 Hundreds of games, the best bonuses in town and promotions that you actually want to take part in – you’re sure to have one hell of a craic at this casino.